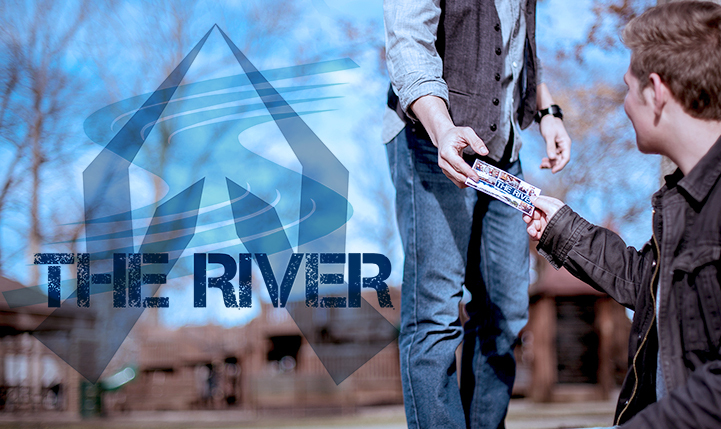 @ The River we have been strategically developing a community as opposed to just another institution. 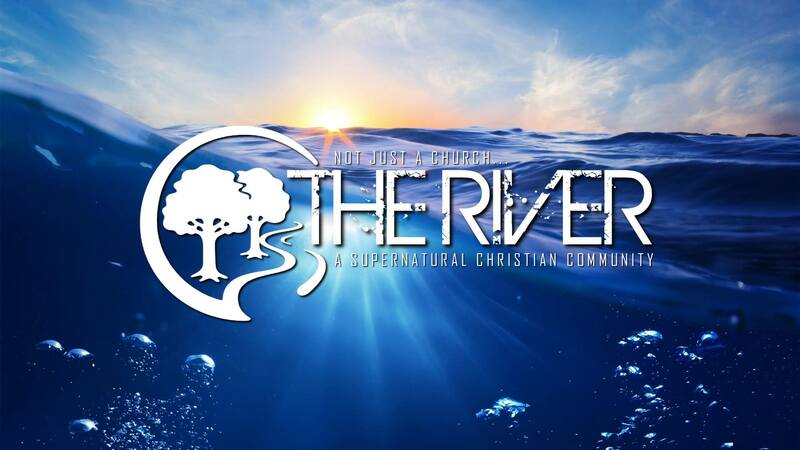 A community is a group of people living in the same place or having a particular characteristic in common and @ The River we are focused on becoming a SUPERNATURAL COMMUNITY. What does that mean? It simply means that we are trusting and relying on the power of the Holy Spirit. It means that we choose to believe Jesus when He said we’d do greater miracles because He was going to the Father and would send us the Holy Spirit. It means that we fully expect God’s miracle working power when we gather together. So if you’re looking for a place to encounter His presence and a family who love getting out among the people to bring Heaven to Earth, then why not come and join us for one of our “Family Reunions” (services). @ The River we meet three times a week. Sunday morning at10:30 for our Family Reunions (services), Wednesday nights at 6:30 for our Kingdom Activation (a time for more in depth discipleship) and Every First Friday of the month for – The Current, our monthly soaking service. The River is located at 12100 Taylorsville Rd in Jtown and we hope you will consider coming and joining our growing family. We’d be honored to have you join us. Join us for one or all of our three weekly services. Join us for our Family Reunion Services which are held every Sunday Morning at 10:30 AM. Come join the growing fellowship of believers at The River Church where everyone is welcome to be a part of the family of God. 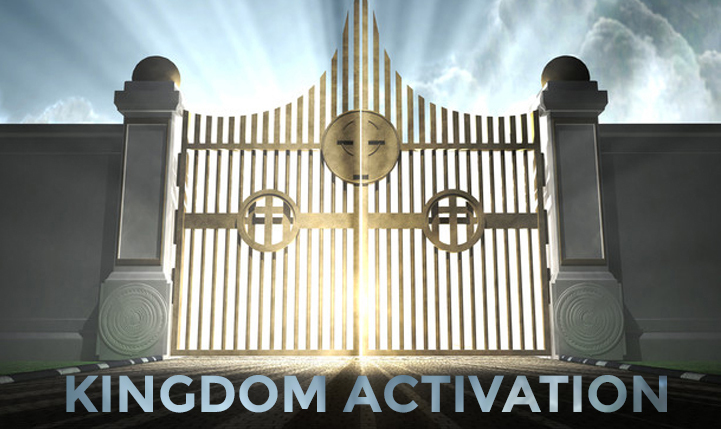 Join Us Wednesday Nights @ 6:30 PM for Kingdom Activation where we gather for a more in depth discipleship class. Every First Friday of the month are times when our Christian Community comes together to worship in radical love, radical unity and to seek radical encounters with God through an evening of meditative worship. We set an atmosphere where people can hear from the Lord. Gatherers are encouraged to bring art supplies, writing supplies as they sit and allow Him to speak to them personally and through the arts.